Blackball Games recently acquired the rights to AE:WWII and AE:Bounty. 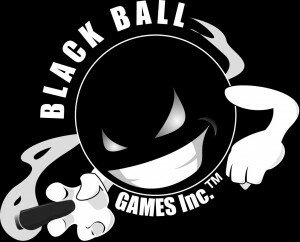 Blackball Games is excited to announce the addition of AE:WWII and AE:Bounty to our product lines. We acquired rights to both AE products from Darkson Designs this week and will be fully supporting the games, effective immediately. We will be working with retailers and distributors over the coming weeks to make these great products widely available.